Stories about near-death experiences... OK that's too dramatic. Stories about successful companies that survived by making tough decisions after having a couple months of cash to keep going are always inspiring. 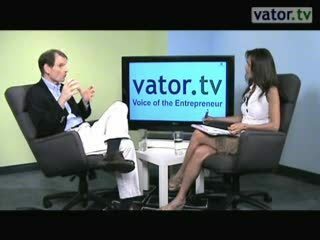 They motivate us entrepreneurs. 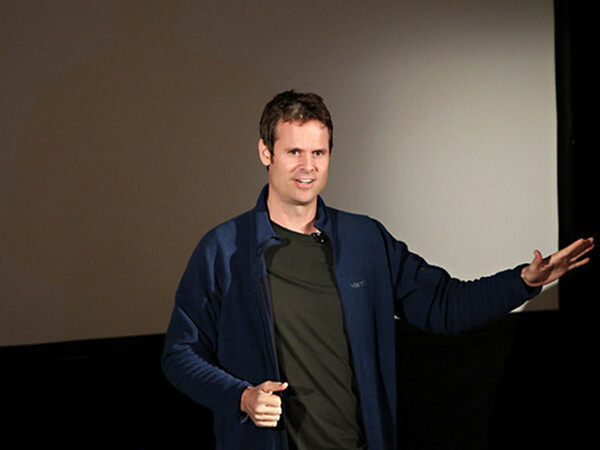 Pandora's Tim Westergren's keynote about maxing out 12 credit cards and not paying employees for a couple years is probably the topmost example of a start-up bearing down to survive. But running out of money, or getting close to running out of money is something most start-ups experience. Start-ups: You know who you are. 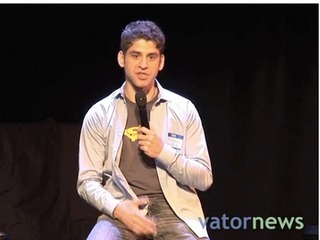 It was the same with Stubhub, the popular marketplace for tickets that sold to eBay for $310 million in 2007. 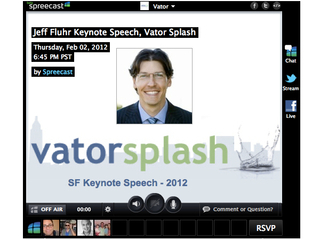 In this keynote at Splash SF this past February, Jeff Fluhr, co-founder and former CEO of Stubhub, shared his lessons and advice about starting his company back in 2000 and his rollercoaster ride. 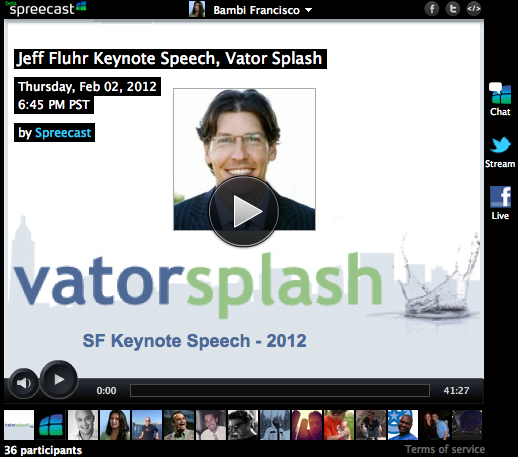 Fluhr has since founded a new start-up, called Spreecast. At one point, the company had about two months of cash left in the bank. Fortunately, Fluhr didn't let anyone go, but the entire senior team had to defer salaries (something many founders and start-ups CEOs don't like to do, to their detriment). 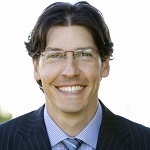 The result: the team was able to survive long enough before Fluhr eventually raised $1.5 million from Ed Scott, one of the founders of BEA Systems. Fluhr also shares other great lessons, such as 1) Trust your own instincts 2) Challenge the status quo. Watch the presentation to hear more from Fluhr. You can also read Krystal Peak's piece on his presentation titled, Stubhub founder: have a stomach for the roller coaster. 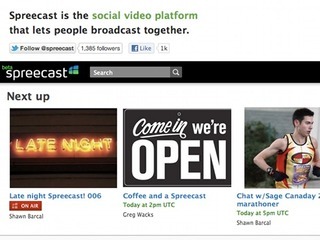 Spreecast is the social video platform that brings people together for shared experiences. 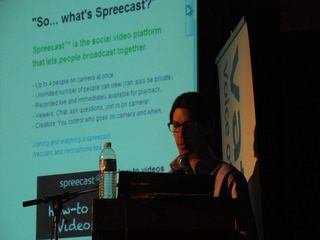 Jeff is Founder and CEO of Spreecast, social video platform lets people broadcast together.He is also a co-founder of StubHub,where he served as CEO from inception until its acquisition by eBay.